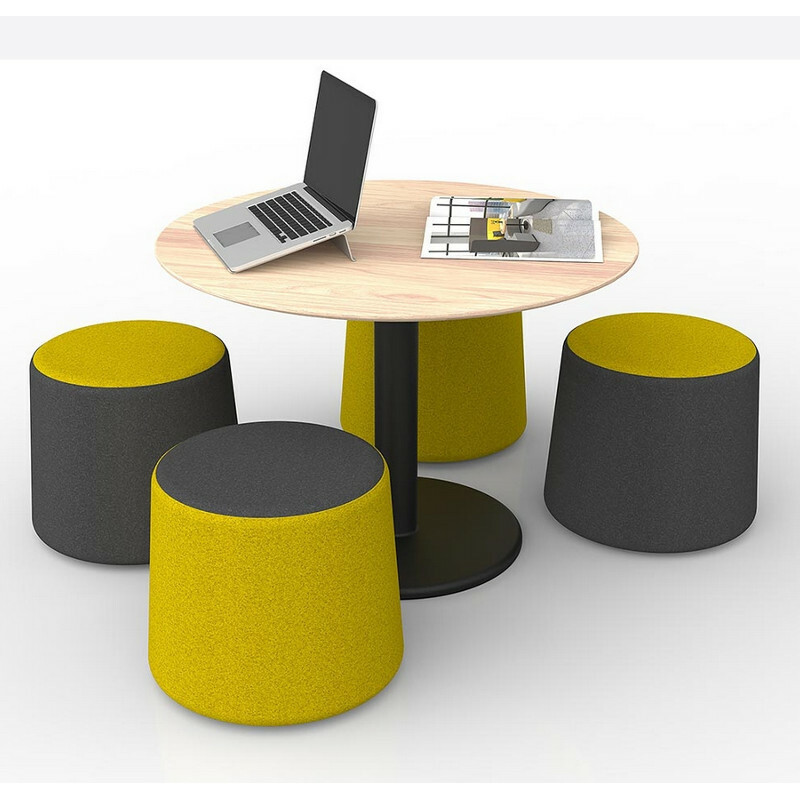 Mix and match the Motion Otto to create exciting mobile seating solutions for the office. 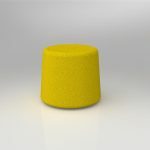 Easy roll castors on the base provide mobility to create Ottoman clusters or add seating to any desired area. Select from ten great Felt colours, allowing you to colour customise your own Otto. Motion Otto is the smallest member of the Motion Office family. 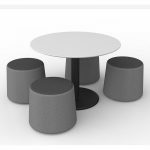 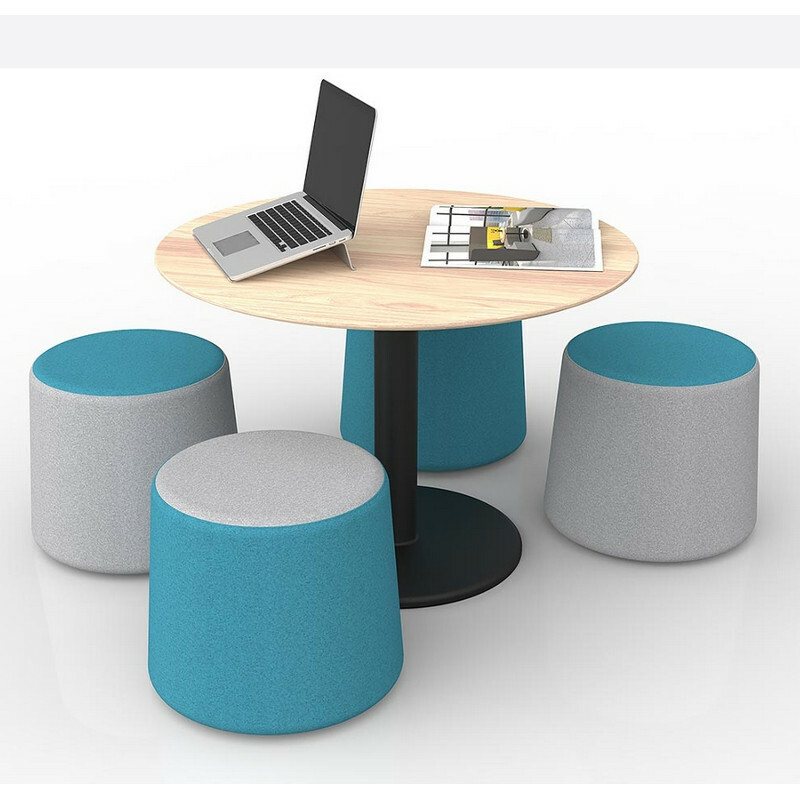 Castors on the base provide a mobile option to create clusters or add mobile seating to any desired area.